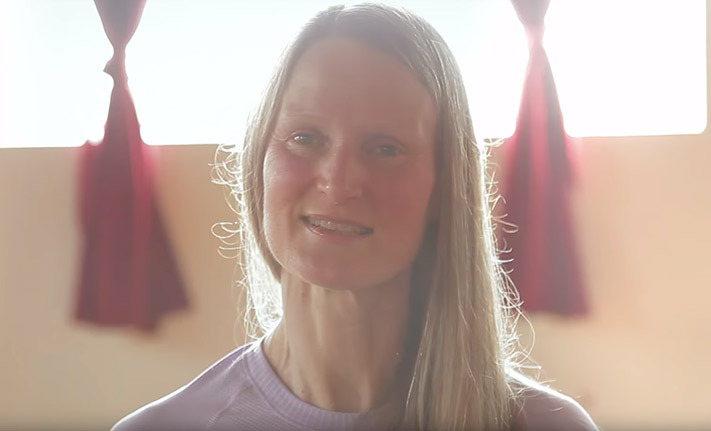 Teacher at the Ashtanga Yoga Centre of Melbourne Amanda Stead reflects on how to help yourself cope with fluctuating weather & temperatures experienced especially in Melbourne Australia. Ayurveda tells us that ‘diseases are generated at the junctions of the seasons’, the moment when one season changes into another. In Melbourne our weather is very erratic and especially in the springtime. You may be noticing differences in your practice. It is not uncommon for example, to feel unusually stiff or to experience the shadow of an old injury. Viruses thrive in the winds of change. Our daily practice will stand us in good stead, but perhaps take extra care to protect yourself and especially all of your spine, from the wind (even when it is warmish) and maybe look into what dietary considerations would help you make a healthy transition out of the winter.